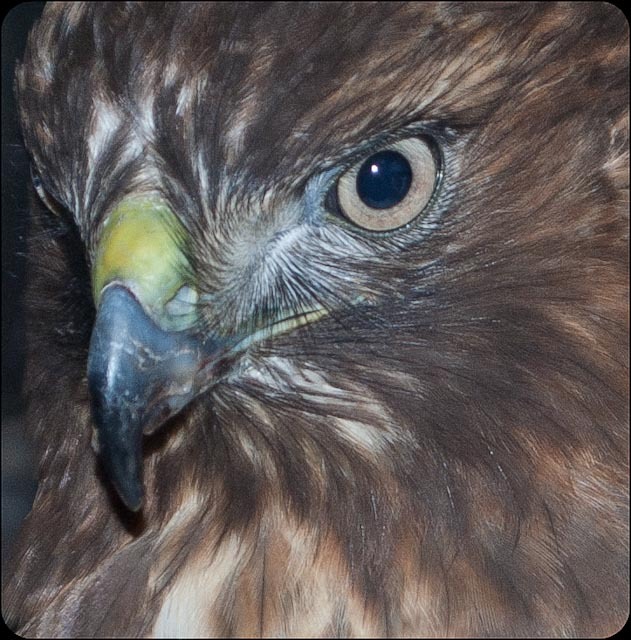 This red-tailed hawk spent a few days with me this spring. He was starving and devoured mice from my hand. I caught the mice in a nearby house. A very cool bird and a privilege to share time with. I sent him to the wildlife recovery centre but he died several days later. They said he was too emaciated to make a comeback. At least he got some good eating for the few days he was with me and looked a great deal better.